$2999-GTS Platinum, sold out, pricing is good on next order with deposit. Hammerhead is a POLARIS company. 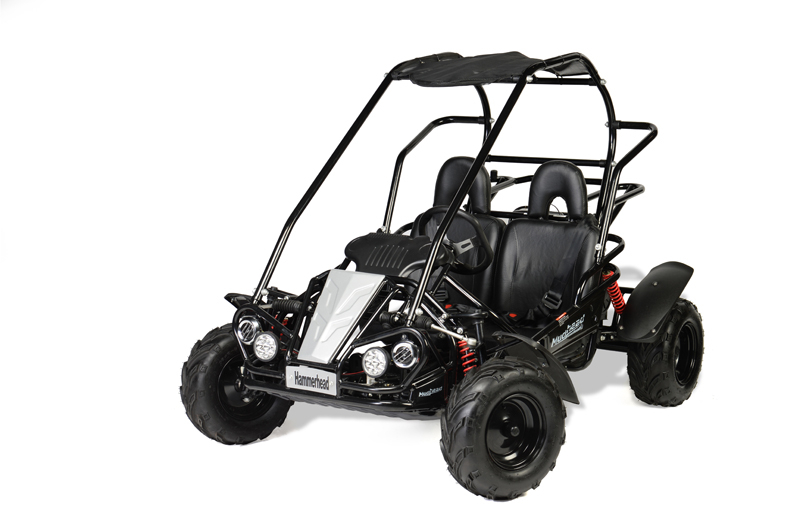 These are not "throwaway karts" All parts are here in the USA. Excellent service and reliability. 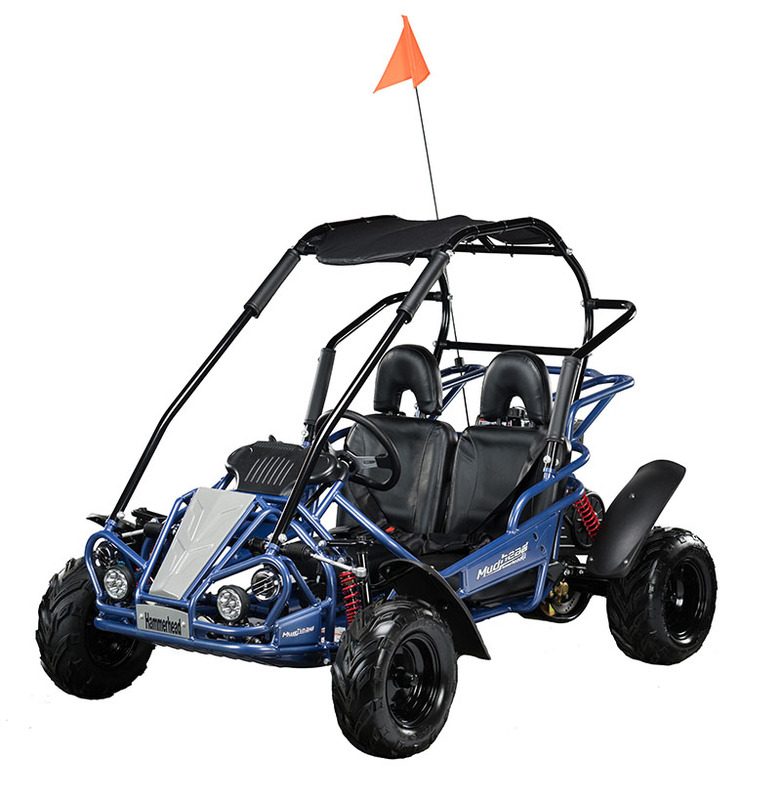 Here at Kingstons Karts, we carry New, Used, Reconditioned, Customized Golf Carts, Street Legal Electric Vehicles and Utility Vehicles. Come in and take a look at our inventory today! 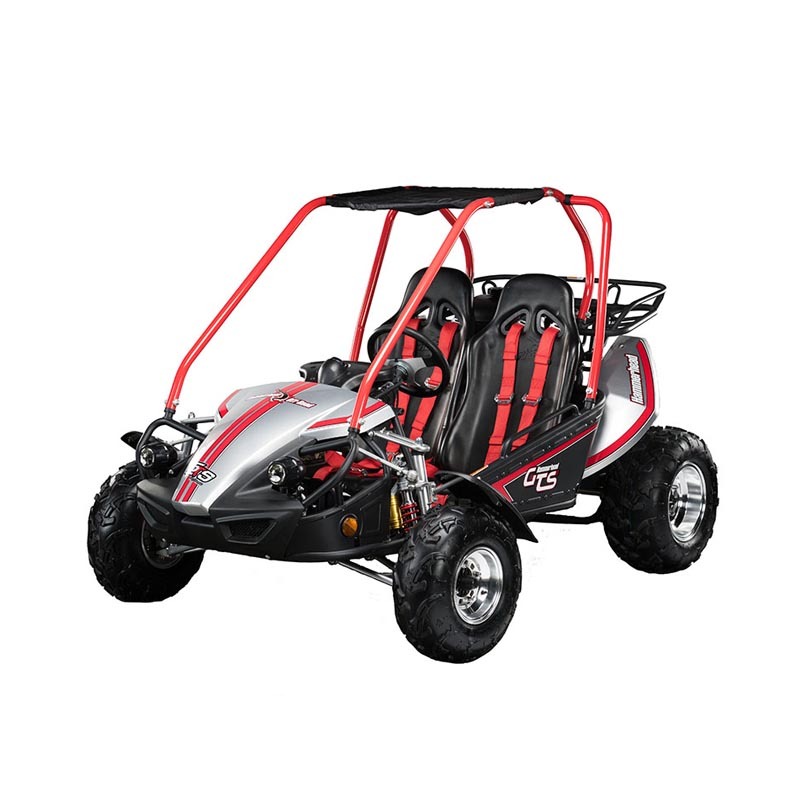 We are also an authorized dealer for American Landmaster, Par Car, Advanced, Evolution, LvTong, EXCAR and Star Electric Vehicles. 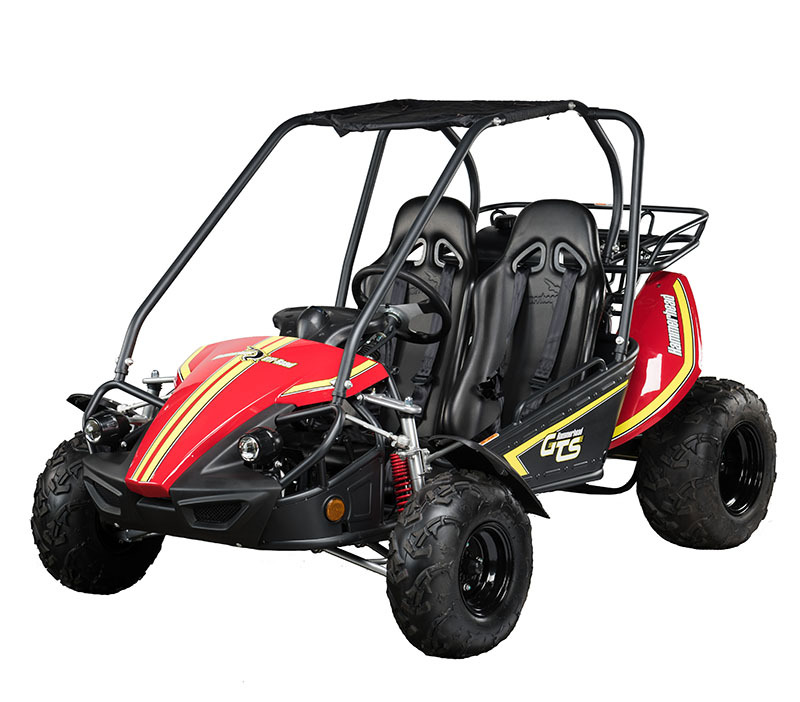 Side by sides and go karts from Intimidator, Hammerhead Off Road Go Karts ,HJS and Linhai. DELIVERY AVAILABLE all over the USA!